Chocolate is one of those flavors that are relished by people of all ages. Our Chocolate Blackcurrant Cake consists of everything that makes your special day unforgettable. 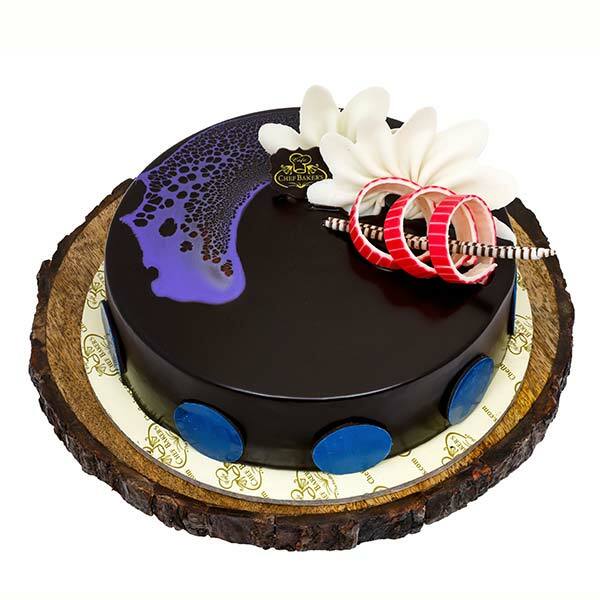 Right from the tempting flavor of chocolate in the sponge to the decoration of chocolate truffle, everything contributes to making this cake unique, extra delicious and luscious. The whipped cream brings the smooth and velvety texture to the cake that just melts in the mouth and fills the taste buds with a pleasant flavor. 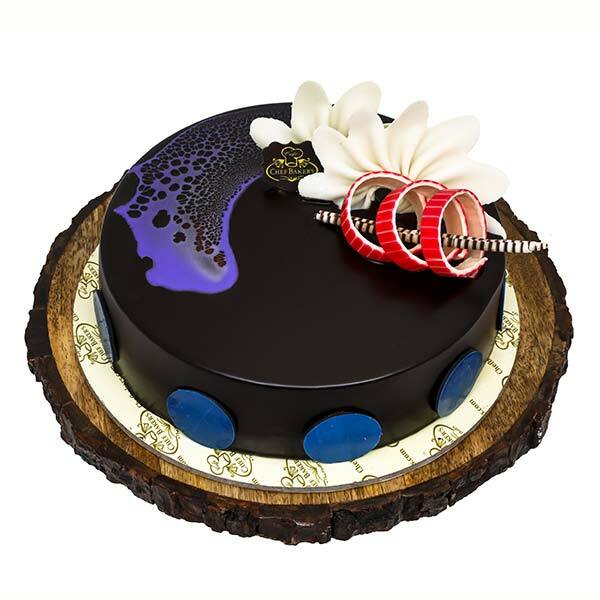 It is an ideal cake for birthday bashes, anniversaries and enjoying any other memorable day of your life.